As you know hurricane Florence has wrecked havoc on the East Coast and the damage is significant. Rotarians are by nature very generous and always interested in helping with the relief efforts, especially when they strike so close to home. I have been in contact with several groups that are or will be on the front lines shortly. They will do their part in the clean up that will be needed and provide aid in the form of food and shelter to those in need. Rotary International Director David Stovall from our neighboring Zones of 33-34 is working diligently on the efforts to help in the best way possible. His two zones have established a donor advised fund to direct any contributions to help in the relief efforts. The flyer with instructions on how to contribute to this cause can be found here. 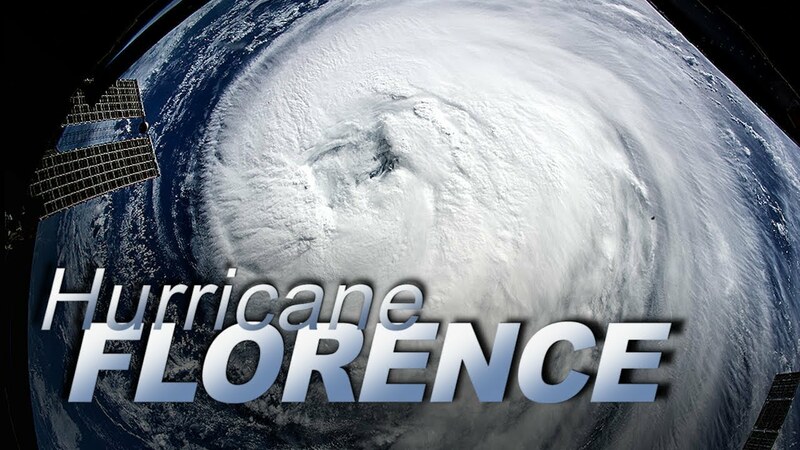 Rotary also has global partners that are actively responding to Florence and have boots on the ground as we speak. They are both are reputable organizations and could benefit from your donates as well. Shelter Box donations can be made at www.shelterboxusa.org. A DONATE box appears in a green box at the top right corner of their website and is easy to use. Heart to Heart International (HHI) donations can be made at www.hearttoheart.org by using the red DONATE NOW button which is right in the middle of their home page. It is also very easy to use. Thanks in advance for your consideration and any assistance you feel compelled to contribute. Water is so damaging and I am sure the relief efforts will take many month or more to repair and return their communities to normal. As always, many thought and prayers are needed for our neighbors to the east.